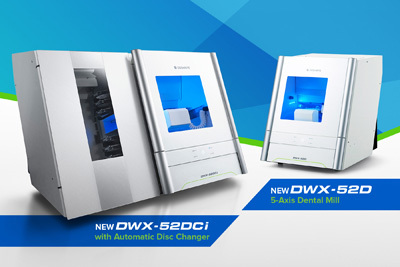 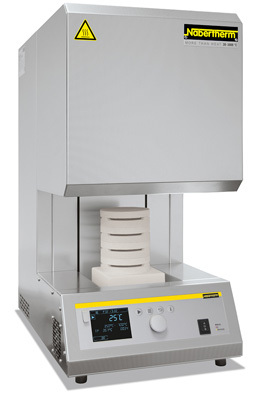 Designed as a table-top model with SiC heating rods, this comparably inexpensive high temperature furnace offers numerous advantages when sintering non-translucent zirconia with an operating temperature of up to 1500 degrees C.
The large heating chamber and fast heat-up times make this model a good choice for CAD/CAM machining of zirconia. 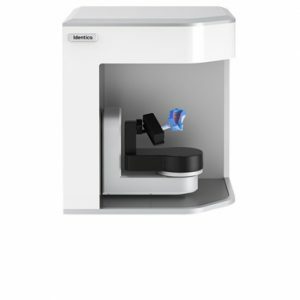 The controller of the furnace is freely programmable for the individual sintering of the zirconia material. 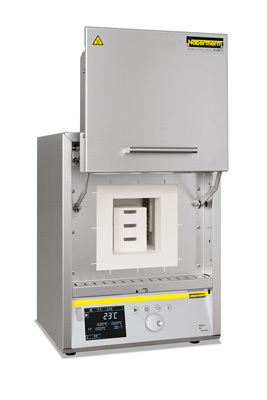 The high-temperature furnace is also designed for connection to the single-phase power grid. 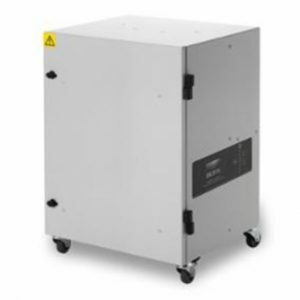 RRP £4,240 – get in touch today to discuss your needs and to get our best prices.